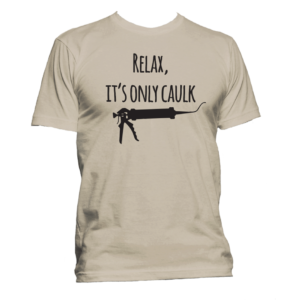 Our Construction Shirts are simple with a little comedy added. As a tradesman myself, I understand that we are just misunderstood creatures. All we need is some tools and a little music, then let the master pieces begin. Oh, and we also need to decide who we should blame everything on when things are crooked. My votes on the engineer!